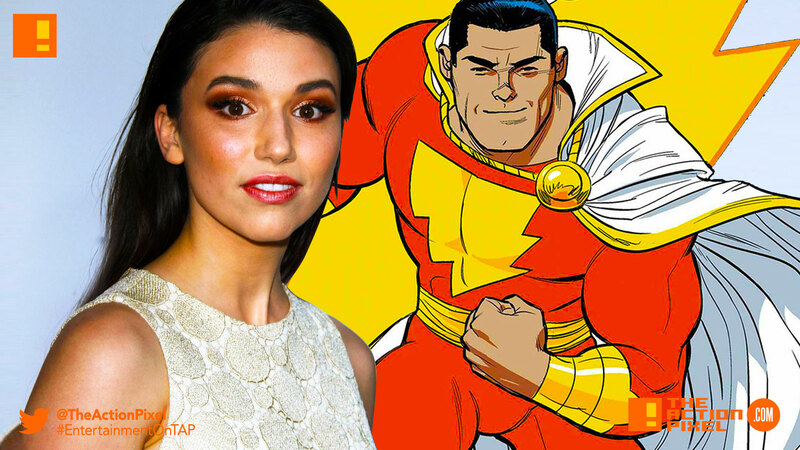 'Annabelle: Creation' actor Grace Fulton gets cast in "Shazam!" After the somewhat lacklustre of the Justice League, DCEU gears up for its next superheroed spectacle that is Shazam!. And following the casting news of Zachary Levi being drafted to portray the Big Cheese, we get more casting news that has Annabelle: Creation actor Grace Fulton coming to the film. So who is she playing? Well, can you say… Mary Marvel?! She will be joining actors Asher Angel who will be playing Billy Batson, Zachary Levi as Shazam a.k.a Captain Marvel, Dylan Grazer who will be playing Freddy Freeman, one of Billy Batson’s good friends. And we can’t forget The Rock as Black Adam.